The school has seven classrooms, which are arranged along an open courtyard. The rooms are light and airy providing a pleasant learning environment for the children. There is a large hall, which is used for assembly, music, performances, physical education and dining. Each classroom is well equipped, and has its own art and craft area. 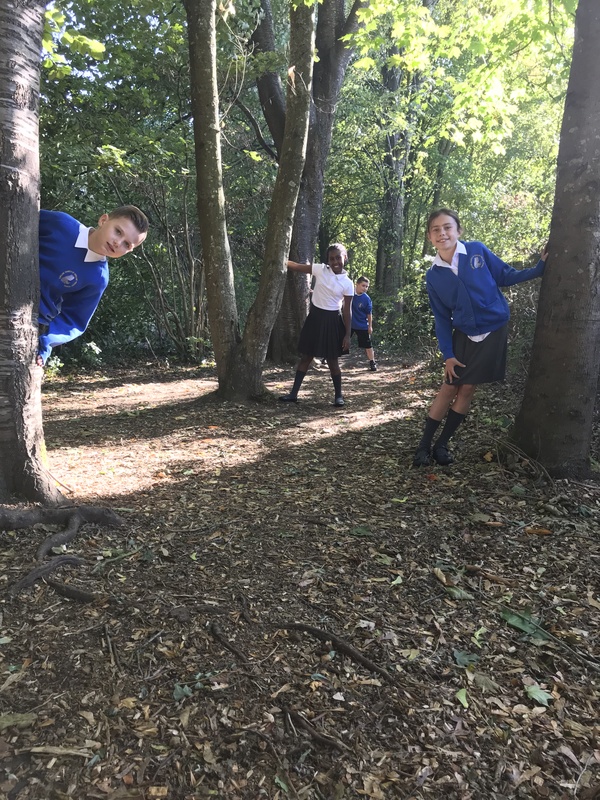 The school has extensive grounds, including large field, playground, wildlife and pond area and raised bed gardening area with greenhouse which provides a stimulating learning resource. Cyril Squirrel, our school mascot, helps us to demonstrate good learning behaviours every day. If your child comes home with a Cyril Squirrel sticker, please ask them what they did to earn it, this is one of the highest accolades they can achieve in school and we love to celebrate learning! If you would like to come visit our school, please ring or email the Office and we will arrange a tour.